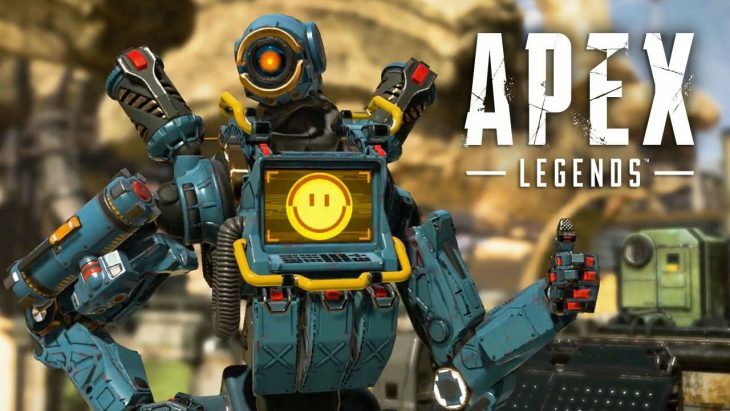 Yesterday after a number of teases, Electronic Arts and Respawn Entertainment revealed and released their brand new free to play title, Apex Legends. The game is available for anyone to play now on PC, Xbox One, and Playstation 4. Apex Legends is a squad-based battle royale title set in the Titanfall universe, but doesn’t include any of the wall-running or Titan machines from that franchise. However, Vince Zampella, Studio Head, did say that the studio will try new things with the game as time goes on. Players take on the role of one of 8 characters, a roster which will be expanded over the year. 20 three-player squads are then dropped into a huge map and must scavenge for weapons and gear before fighting to be the last squad standing. Armour, weapons, and attachments litter the map like in other battle royale games, with attachments auto-equipping if they’re better. Within 8 hours of launching Apex Legends had 1 million unique players, and the game seems to be gaining momentum over the course of today as well. The fact that it’s fairly similar to Fortnite in how it’s presented to players makes it easier to get into and play. Respawn Entertainment have set Apex Legends up as a game-as-a-service. It has a battle pass which will launch next month as part of the game’s first season. A full first year roadmap has also been revealed, which details when the next three seasons will begin throughout the year. Each season in Apex Legends will last for around 3 months. The battle pass grants players certain cosmetics upon purchase, but also gives owners the chance to earn around 100 new cosmetic items, including skins for characters, by playing the game. With new seasons will come new characters, further expanding Respawn’s twist on the battle royale genre. In the same way that players pick characters with unique abilities in Overwatch and Rainbow Six: Siege, each character has different specialisations which help the team dynamic. Apex Legends has proven to be incredibly popular so far, with 204,000 viewers on Twitch at the time of writing. Respawn Entertainment will need to keep the game interesting and constantly evolving like its competitors, PUBG and Fortnite, in order to stay relevant in the highly competitive battle royale genre.